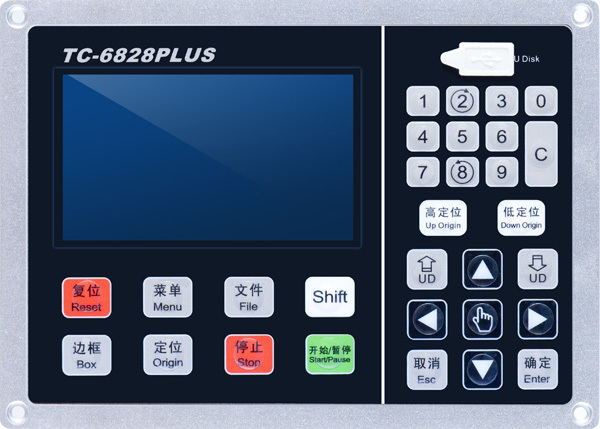 Based on TC-6828 and featured with V-cut, creasing, dual or three heads cutting, auto-distributedouble-head cutting, TC-6828PLUS is designated to meet the configuration of high-end oscillating tool cutting machine. 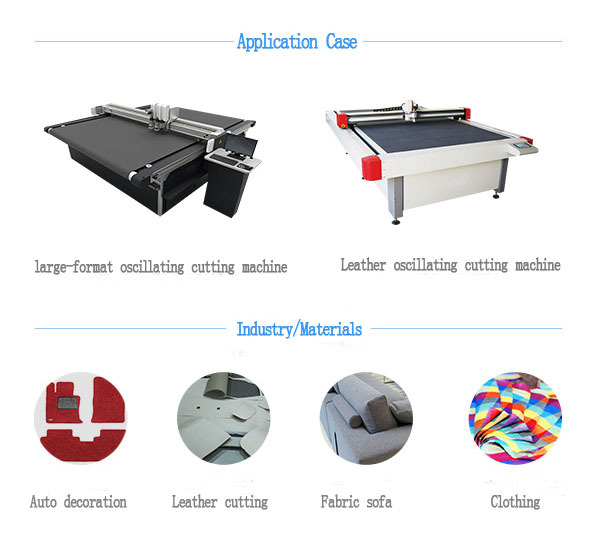 Multi-head cutting or large-format oscillating tool cutting machine. 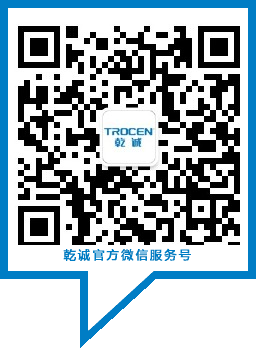 Application:Leather, clothing, packaging, digital printing, advertising, furniture and auto decoration.